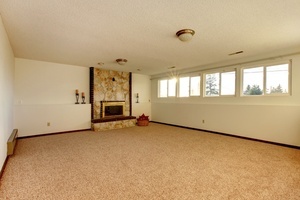 Family Carpet –N- Things located in Yreka, CA specializes in carpet, vinyl, laminate, and hardwood. 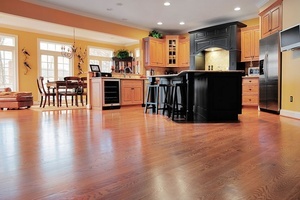 We offer quality brand name flooring by Shaw, Mohawk, and Mannington. Stop by and check out our in stock choices or browse through our large showroom. 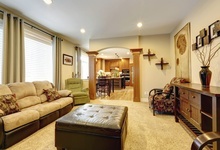 We would love to guide you through the many flooring options. Helping you to choose the color and style that best suits you and your home. We are ready to go to work for you, making your floors the beautiful work of art you deserve. Give us the opportunity to show you why we are the best choice for all your residential and commercial flooring needs. 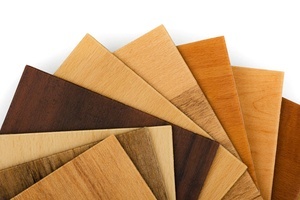 We have a large selection of hard surface flooring options, including laminates, hardwoods, and vinyl flooring. 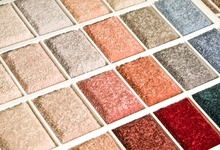 We’ll help you pick the right flooring that will suit you and your home or business. If you want something soft and plush under your feet, look no further than our vast collection of carpets. We have high-quality brands such as Shaw and Mohawk. You’ll be sure to find something you like in our showroom! 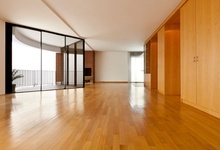 Check out our large selection of quality flooring options for your home or business. We’ve got something for everyone, in every different color and brand. Nobody goes home unhappy from Family Carpet n Things!